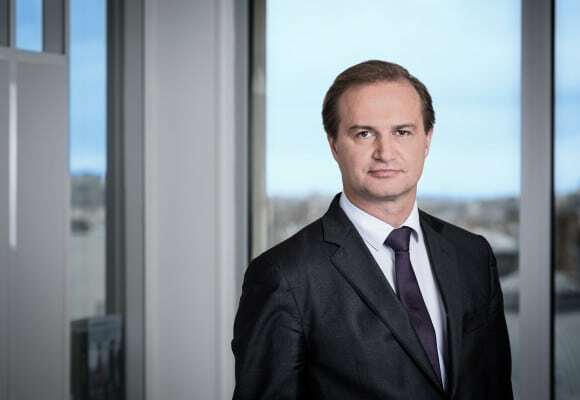 Benoît Dambre, Partner, specializes in Tax Law and is a member of the Corporate Tax department. He manages the Compliance and Reporting Services activity within the firm. Benoit advises French and foreign companies in domestic and international tax as well as asset management tax. Benoît specializes in direct tax and regularly handles corporate taxation matters in relation to corporate restructuring and mergers & acquisitions or tax litigation procedures. His experience covers a wide range of industries including manufacturing, consumer business, IT TMT, real estate investment companies and financing services. Before joining Taj in 2005, Benoît has worked as an in-house tax counsel for a French multinational in Washington DC and as an Attorney within the French law firm CMS Bureau Francis Lefebvre.